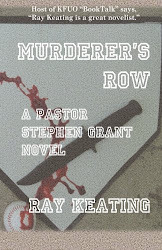 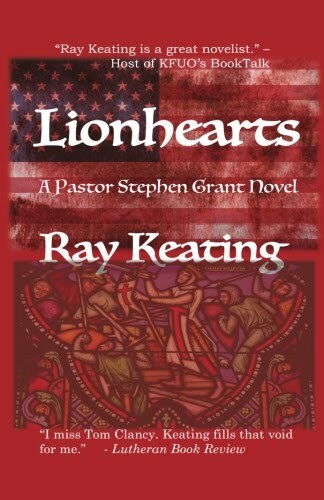 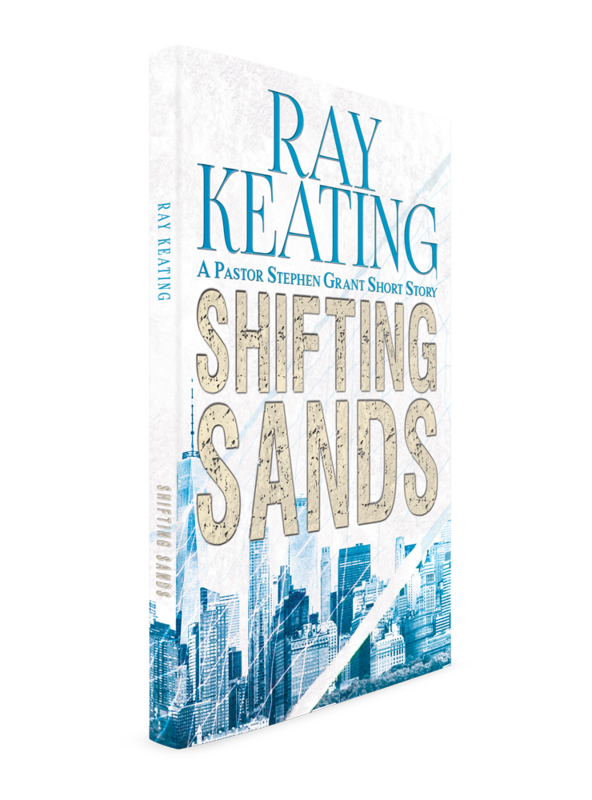 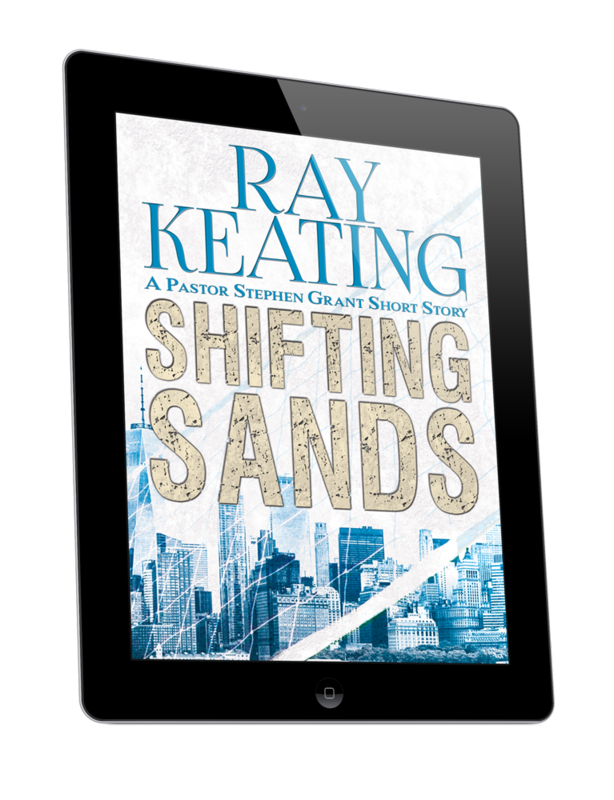 Ray Keating’s next thriller – The River: A Pastor Stephen Grant Novel – will be published soon. 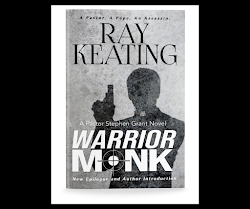 Take advantage of the BIG KINDLE eBOOK SALE, with Warrior Monk, Root of All Evil?, and An Advent for Religious Liberty available for ONLY $2.99 each. 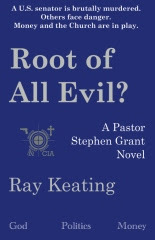 Get all three books at more than 60% off each! 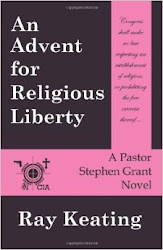 Now’s the ideal time to dive into the exciting, thought-provoking world of Stephen Grant – former CIA and now a pastor. 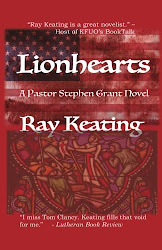 Sale will not last long. 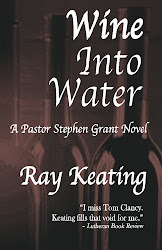 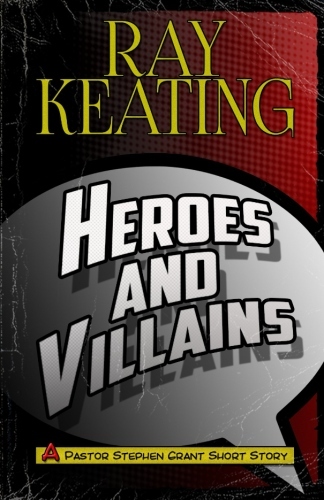 Amazon.com readers have compared Ray Keating’s thrillers to the works of Clancy, Ludlum, Grisham, and Cussler. 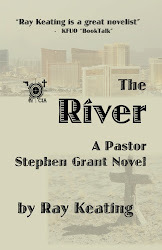 BIG NEWS: The next thriller by Ray Keating - THE RIVER: A PASTOR STEPHEN GRANT NOVEL - is now in editing and production. 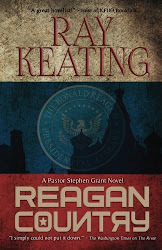 Get ready for the next page-turner featuring the former Navy SEAL and CIA operative, and current pastor.